Last week on Unfit to Print, we interviewed Dr. Norman Hoffmann, former director of McGill's Mental Health Services. After his response to our editorial on Ollivier Dyens's poor performance at Student Life and Learning, we brought him into The Daily's offices, where he told us about the deterioration of mental health at McGill over the past decade. 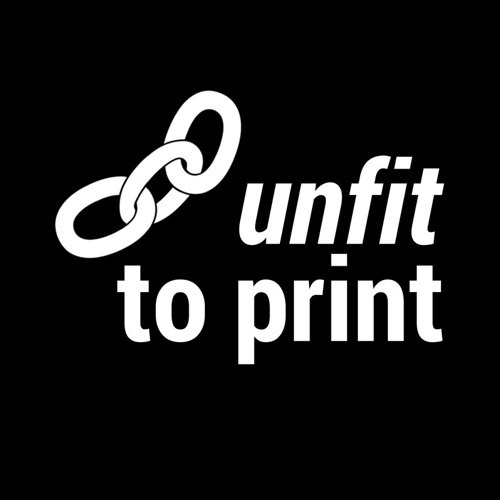 Unfit to Print airs on Tuesdays from 5:30 to 6:00 for the rest of the semester on 90.3 FM in Montreal and ckut.ca worldwide.